It was only a few weeks ago DJI announced their new MAVIC AIR drone, complete a little longer battery life and a smaller design. Now, the word on the street is the drone company is not only about to announce the DJI MAVIC PRO 2, but they’ve already started production. The report of a MAVIC PRO 2 comes from DronesNewsandReviews.com, which has been talking about a follow up drone since late 2017. What’s interesting is DJI launched the MAVIC Pro 18 months ago, then nine months after, released the DJI Spark. Last September we got the MAVIC Pro Platinum update, and then a few months after that, the MAVIC Air. So a MAVIC Pro 2 by Spring seems to be right on time. Though not the first UAV to come with collapsible drone motors, the MAVIC Pro singled handedly redefined the drone category with a new kind of front facing, recessed 3 axis gimbal, 4K camera, and the ability to be carried in a small bag or backpack. Since then, DJI has embarked on making the overall MAVIC technology smaller with every generation after it. 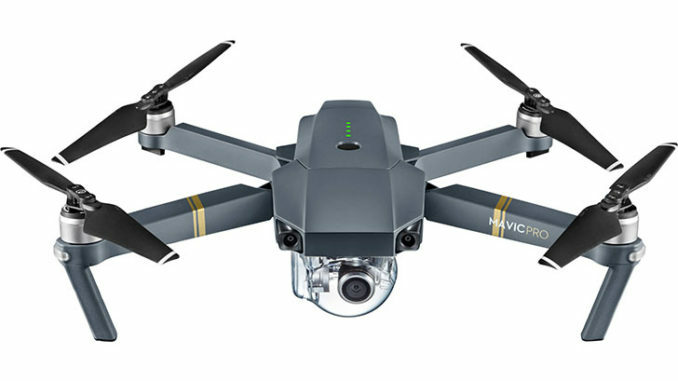 But the new MAVIC Pro 2 looks to be a little bit larger than its first generation with a 1″ image sensor, more than double of the original MAVIC Pro. 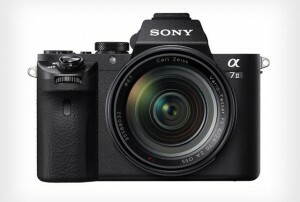 Could it mean the new camera will also capture more resolution than 4K? 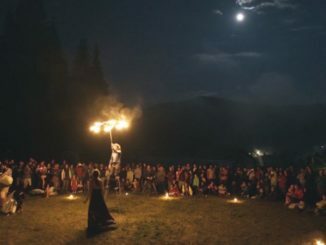 I don’t know, but at the very least it will provide sharper resolution and dynamic range, especially in the waning light of a setting or rising sunlight. That 1″ sensor could also be the same sensor found in the Phantom 4 Pro, which makes me wonder if DJI is making a move away from the iconic design and the sun could be setting on that drone line as well. 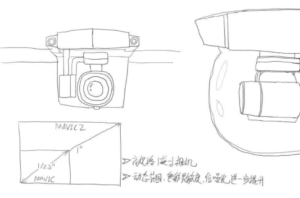 The 4K camera will also feature a larger 28mm lens, and there’s talk the MAVIC 2 may borrow the new interior gimbal design of its smaller cousin, the MAVIC Air, and will have the vibration dampening benefits of the new UAV. That makes sense, it could even potentially use the same parts. With a larger 15.2v 4820 mAh lithium polymer battery, the MAVIC 2 could provide a potential flight envelope of 32-35 minutes, which is more than 15% longer than the original MAVIC Pro. Granted, not a huge leap for drone kind, but every minute counts when you’re trying to grab a shot before the battery drops and triggers an auto return function. The MAVIC 2 is also believed to have binocular rear sensors for better positioning and collision avoidance. It is also believed the MAVIC 2 will be a bit larger to accommodate the heavier 4 cell LiPo battery, but that may also mean it will be able to have more powerful rotors with a more efficient flight envelope. DNR also says production has already begun, and we should get an official announcement of the MAVIC Pro 2 in March of 2018, but I think it’s more likely it will be closer to NAB, so look for another live streaming announcement either late March or early April. As for pricing, there’s no official word, but it will probably be around $1299 for the standard bundle, and then an additional $200 for the Fly More Combo. So, are you excited about a new MAVIC Pro drone and what it could do for your aerial cinematography? Or is DJI releasing these drones too soon and you wonder whether buying one now will make you lose out a few months down the road? And whatever happened to the DJI Phantom 5? This is not a simple rumour anymore! 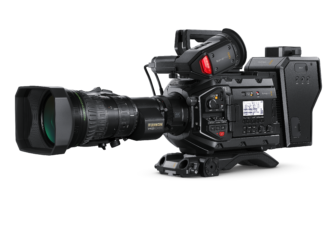 Both Zoom and Pro available as of yesterday. Any preference over these 2 models?